Catherine, a film student whose sexuality has been recently stirred, finds herself drawn into a secret club where the world's most powerful people meet to explore their deepest, often darkest sexual fantasies. But even as these new experience open intense new pleasures for Catherine, they also threaten everything she holds dear. The Juliette Society by Sasha Grey. 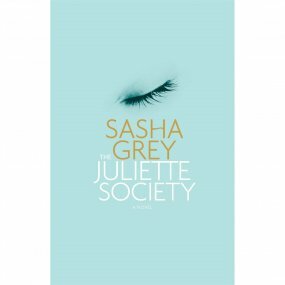 Review "The Juliette Society by Sasha Grey"